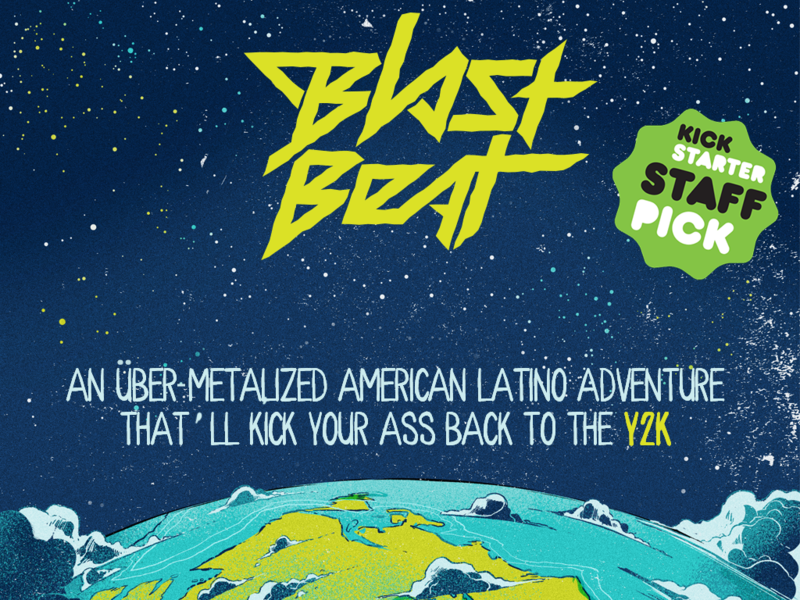 Vote for Project of the Week: ‘REframe,”Blast Beat,’ ‘The Color of Fire’ or ‘Border Crossing’? Vote for Project of the Week: 'REframe,''Blast Beat,' 'The Color of Fire' or 'Border Crossing'? The winning filmmaker will receive a digital distribution consultation from SnagFilms and will become a candidate for the April Project of the Month. That winner will be awarded with a creative consultation from the fine folks at the Tribeca Film Institute and will be in the running for Project of the Year. 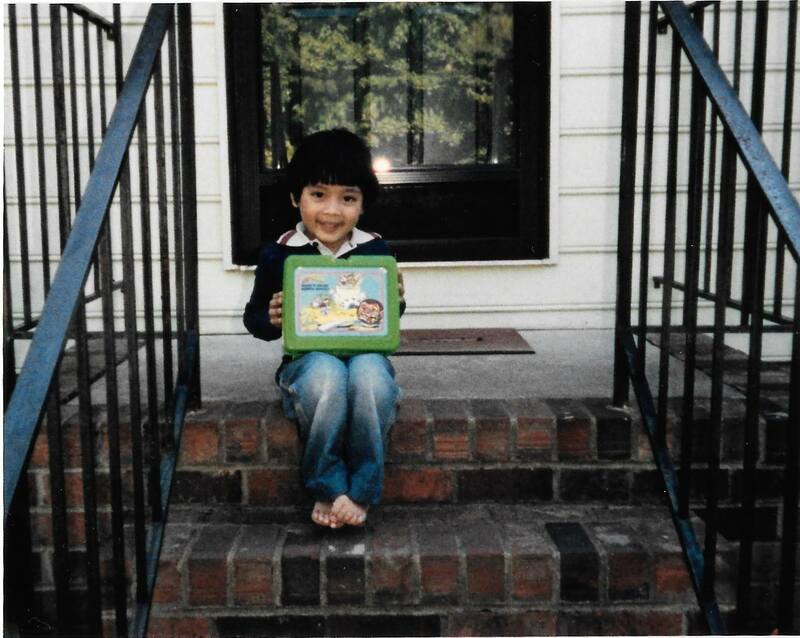 REframe: In a search for peace a man reframes his mother’s murder (by his father), hoping to touch other victims of domestic violence along the way. 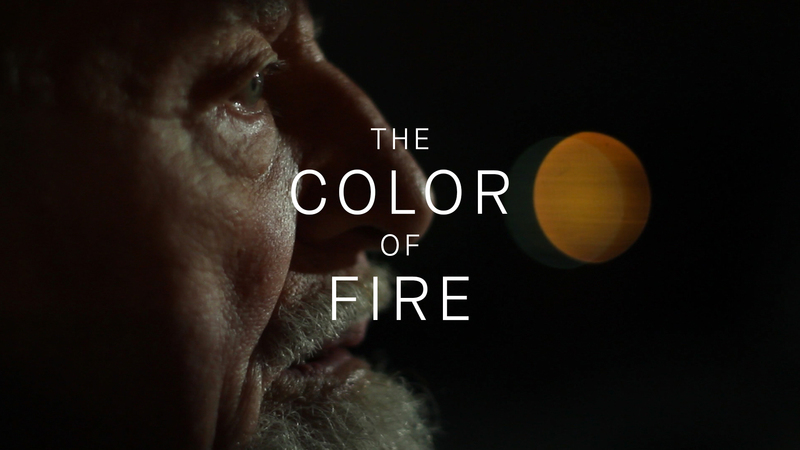 The Color of Fire: A 15-year-old enlists as a German soldier under Hitler’s rule for the last month of WWII. 70 years later, he revisits those experiences. 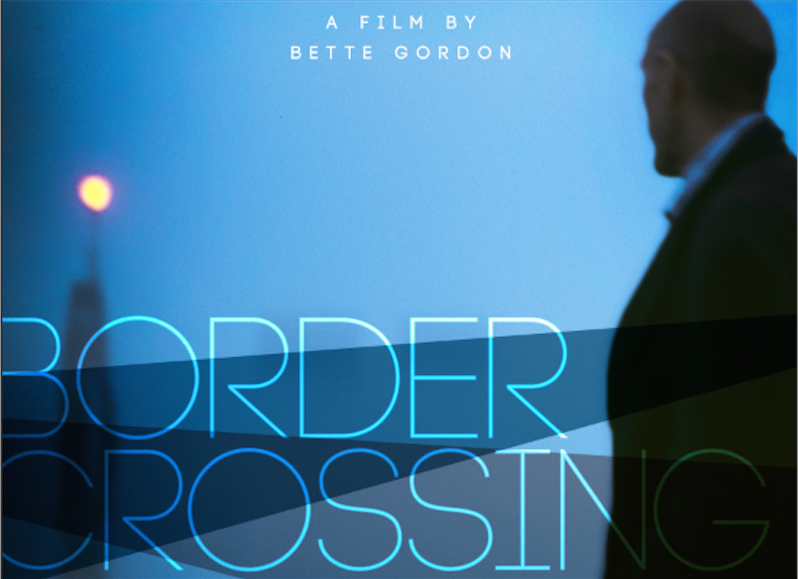 Border Crossing: Josh Charles and Julia Stiles star in Bette Gordon’s film “Border Crossing,” based on the novel by Booker Prize-winner Pat Barker. Voting ends Monday, April 27 at 11 a.m. ET. Got a project that you’d like to be featured? Submit to Project of the Day HERE.